Digital technology has revolutionized how we do church. Congregations live stream their services. Pastors are active on Twitter. Websites are mobile compatible and ministries use Instagram and Facebook to spread important announcements and words of encouragement. Some see digital technology entering the sphere of the church as an attempt to be relevant or “cool” and reach the younger generations. 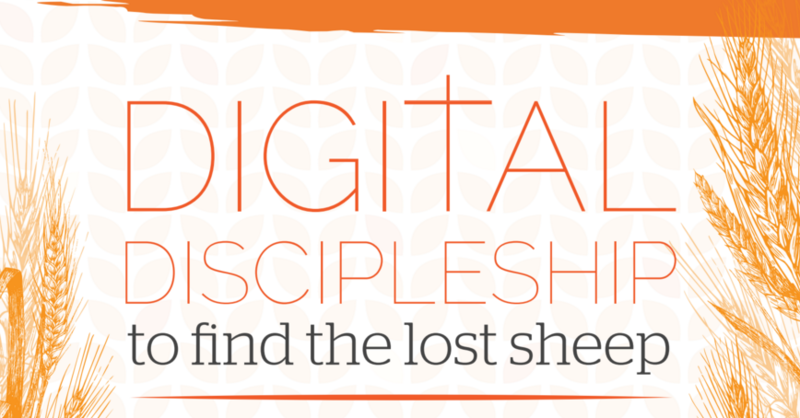 But when you consider scripture and the biblical call to discipleship, churches going digital is about much more than relevance; it’s obedience to a biblical command.